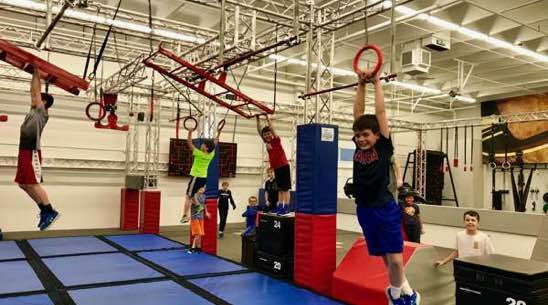 Ninja Warrior Training for Kids to Adults. We’re rated 5/5 on social media! 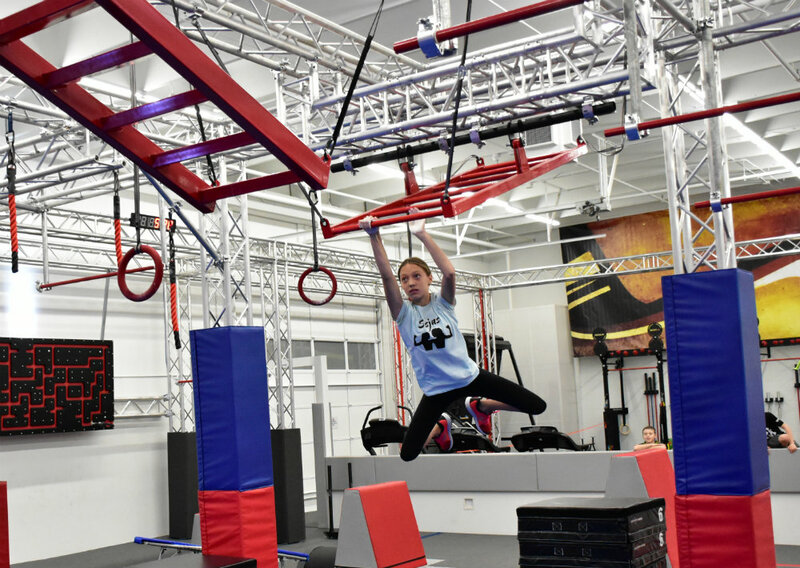 Our classes combine exciting obstacles, short workouts and individual free play! This fresh way of approaching exercise keeps people excited, which leads to long-term fitness. 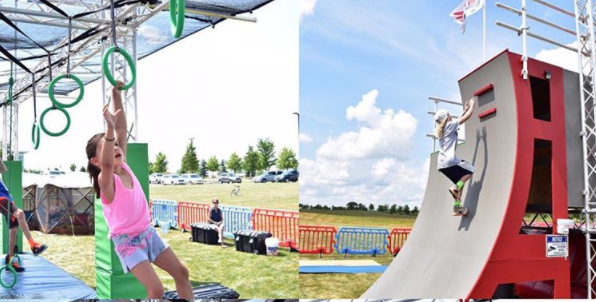 Do you feel intimidated by ninja warrior obstacles? At Ninjas United, our obstacles vary in difficulty. We have designed our obstacles and trained our coaching staff to encourage small, measurable improvements. This consistent progress leads to increased confidence and the ability to take on more challenges! You can try just one class or commit to your improvement by enrolling in a membership. 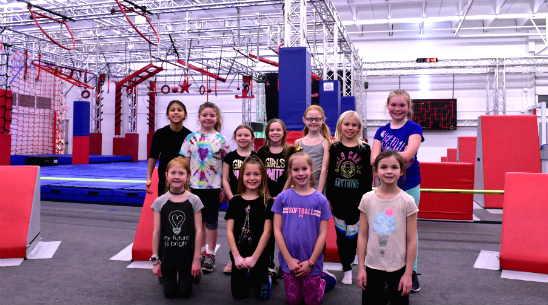 Our parties, camps, and field trips allow kids to physically express themselves in a new way! Our coaches give them the tools and discipline they need. You will see dramatic changes in mood and focus! We are in the business of building up minds and bodies for long-term happiness. Keep that excitement going by enrolling your child in a class membership. Who knows, maybe they will join our new youth team? Ready to join the new sport? We pride ourselves on safety and coach supervision. All of our activities start with a focused warm-up to minimize the risk of injury. We offer fresh experiences each session, so your body and mind stay excited. 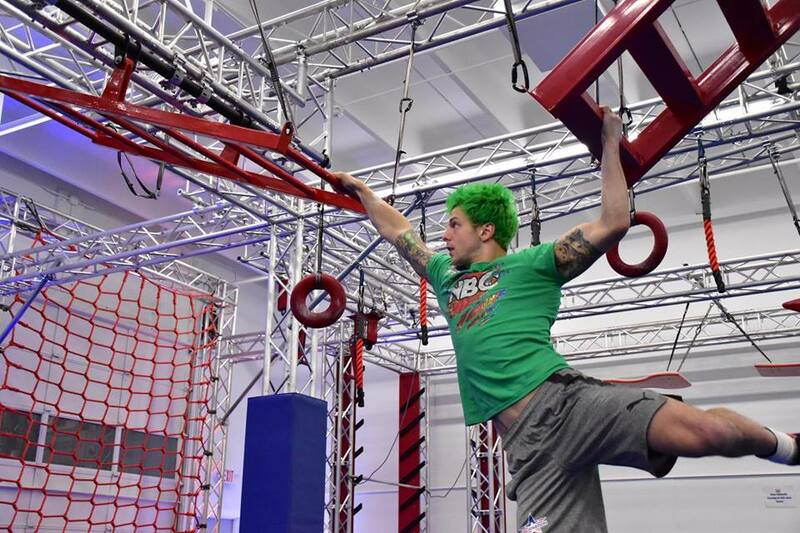 Our coaching staff design new and exciting workouts, movements and obstacle courses for all age ranges!